On February 28, 2019 Golden Hour/emsCharts was acquired by ZOLL Medical Corporation. Additional information is available in the acquisition press release and at zolldata.com. 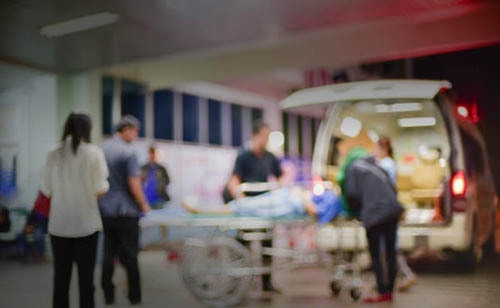 Golden Hour / emsCharts is the leader in providing the most advanced EMS integration platform consisting of Clinical Charting, Information Exchange, and Revenue Cycle Management. Contact us to find out how we can help you streamline your clinical charting and maximize your reimbursement, with greater speed, compliance and efficiency.